The Jungle is a 1906 book written by the American journalist and novelist Upton Sinclair (1878–1968). 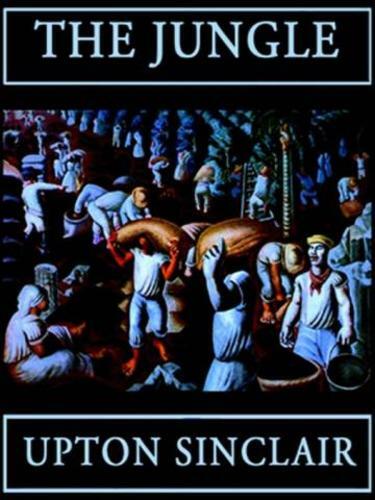 Sinclair wrote the novel to portray the lives of immigrants in the United States in Chicago and similar industrialized cities. Many readers were most concerned with his exposure of health violations and unsanitary practices in the American meatpacking industry during the early 20th century, based on an investigation he did for a socialist newspaper.